Act Early Network: Collaborative initiative that supports state and territory efforts to improve early identification of autism and other developmental disabilities. Subscribe to the quarterly newsletter to stay up-to-date! 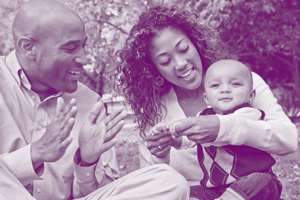 This Community of Practice will develop and implement strategies to support use of developmental monitoring as a public health tool to help children, families, and communities impacted by opioids, Zika, FAS. Partners and AUCD Network members are invited to participate.